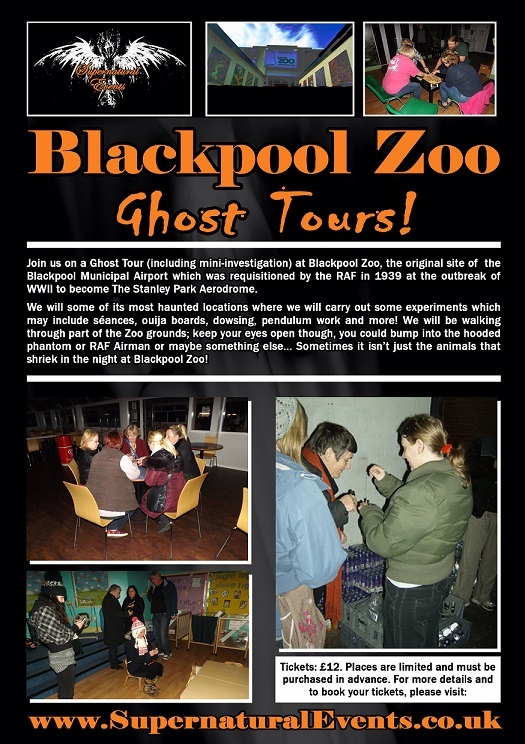 Blackpool Zoo was the second location for Supernatural Events' original Ghost Tours and is still,11 years on, one of the most popular. The zoo, which opened on 6 July 1972, has quite a history of paranormal activities occurring; and that is not surprising when you look at the background of the buildings and the land it was built on! 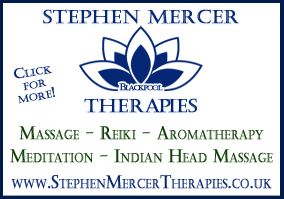 It was constructed on the former site of the original Blackpool Municipal Aerodrome, built in 1929 and opened in 1931. It became the Stanley Park Aerodrome in 1939 and when WW II broke out, on 3 September that year it was requisitioned by the RAF. Originally there was an air traffic control building and one hangar, however an additional four hangars were built where Wellington bombers were assembled and flown from during the war years. When the war finished the aerodrome closed and was never used for flying again. 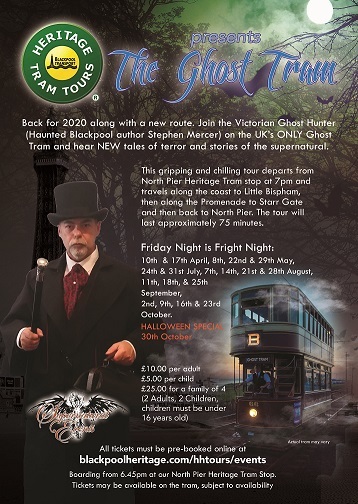 Join us at Blackpool Zoo when we will visit some of the attractions' most haunted areas and carry out some experiments. 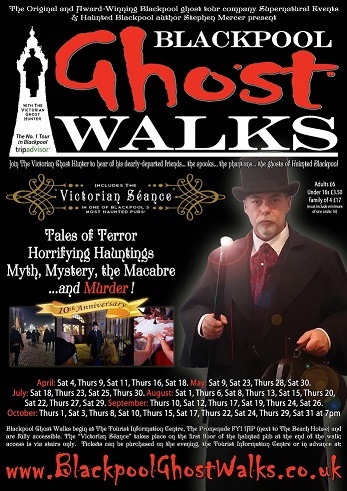 Careful though as we walk through the grounds; you could bump into the hooded man or see the man in the RAF uniform or something else!! This event is for those who are 16 and over. Those under 18 must be accompanied by someone 18 or over.